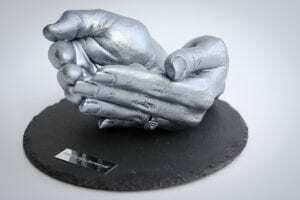 A multi element casting that demonstrates the bonds and love of parents. 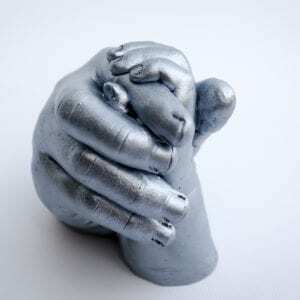 A multi element casting that enables further castings to be cupped within. 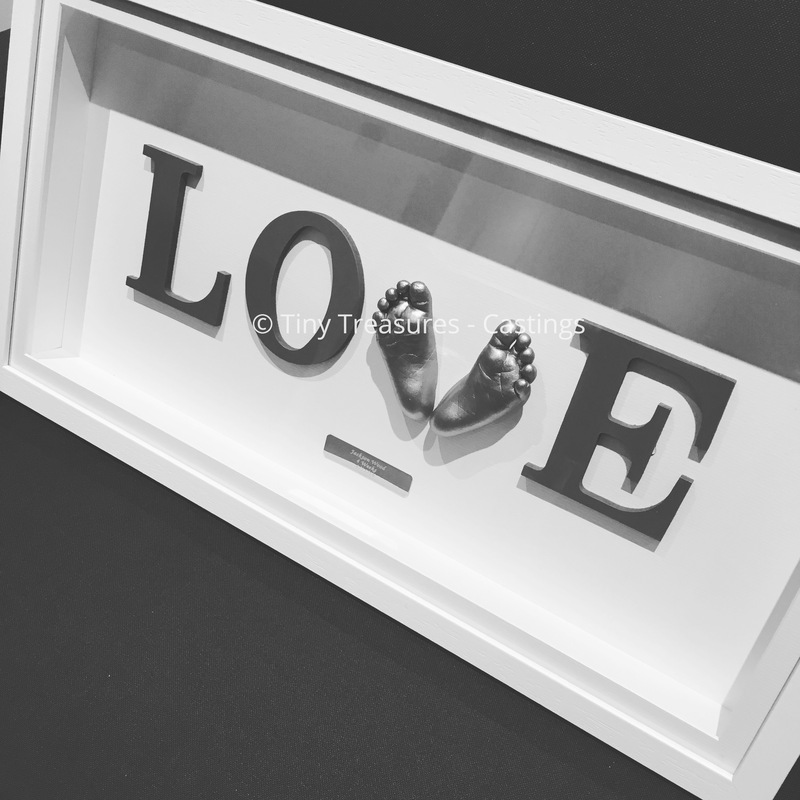 This is regularly requested by parents with newborns or new additions. Beautiful looking casting full of love.